It’s one of the oldest human inventions, using clay and water to make objects and vessels. 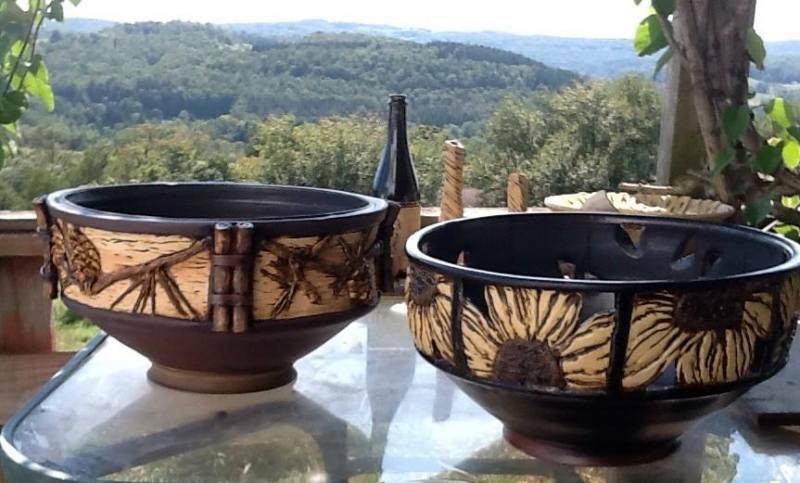 Come see how our talented potters do in it the Sullivan Catskills. Shop in their galleries. You might even try your hand at throwing a pot or two.